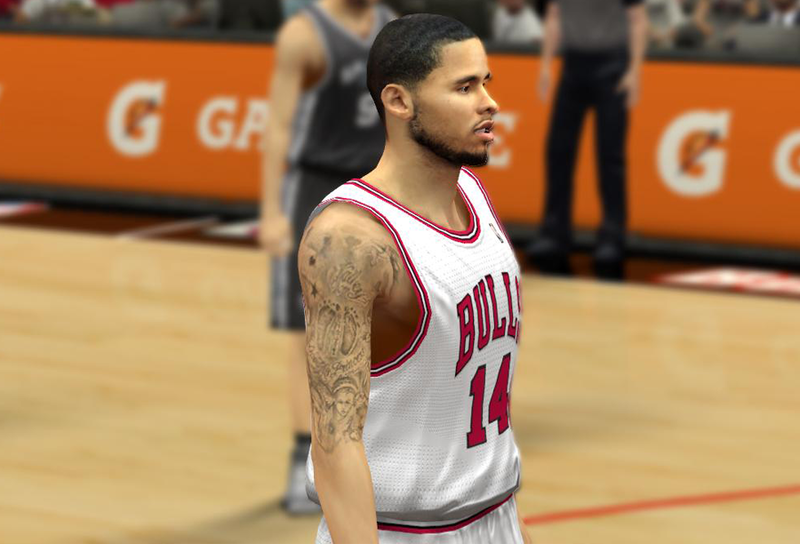 This patch gives Chicago Bulls point guard D.J. 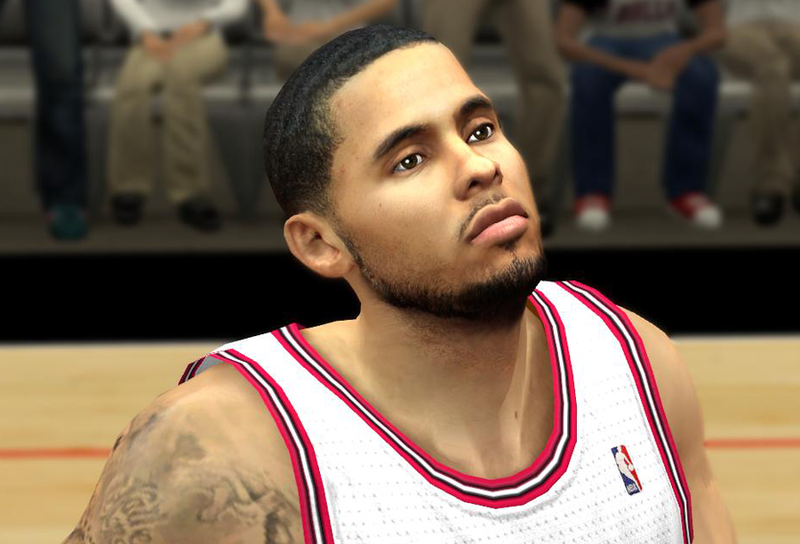 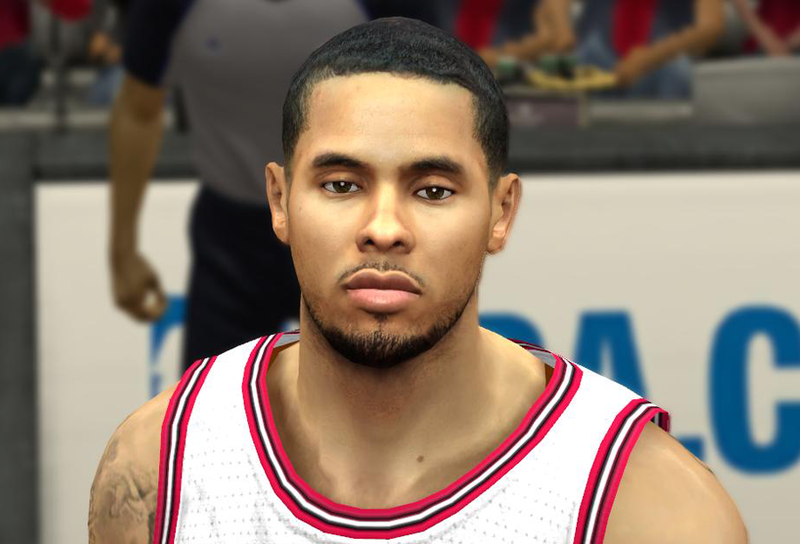 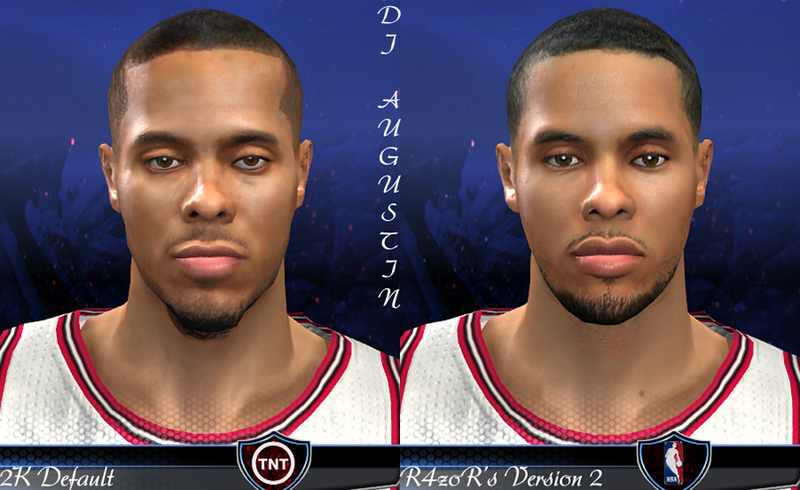 Augustin a realistic cyber face in NBA 2K14. 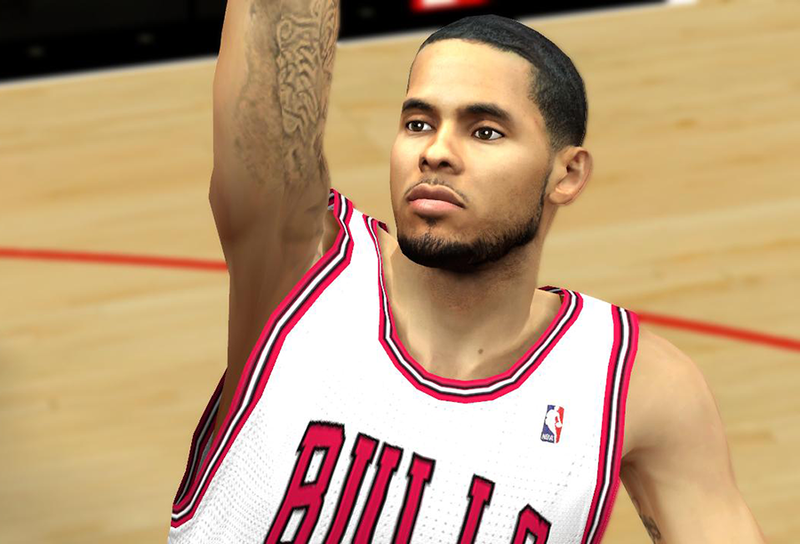 It also adds his arm tattoo.